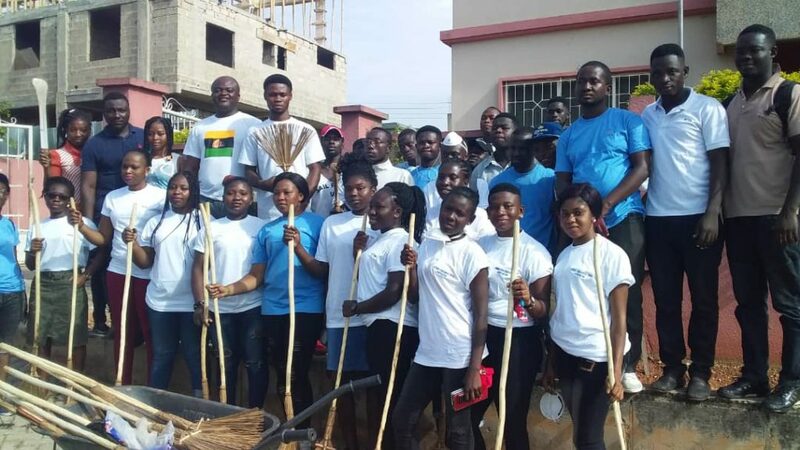 Various youth groups in the Kumasi metropolis as well as one of the biggest multi-party whatsapp groups in Ghana, Kumasi Parliament (KP) last Saturday, the 13th of April took over the streets of Kumasi with some planned clean-up exercises. 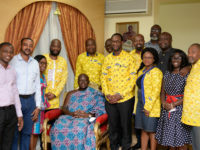 The exercise formed part of the group’s scheduled itinerary to honor the overlord of Asanteman, Otumfuo Osei-Tutu II as he celebrates his twentieth (20th) reign as King. With most of them including the Asokwa Concerned Youth Association (ACYA), the Kumasi Youth Association (KUYA), Asante Students Union (ASU), Asokwa Youth Association (AYA), Kumasi Petty Traders Association( KPTA) as well as others starting in the early hours of the day, participants cleaned and cleared refuse and debris from the Asokwa Municipality to the Manhyia –South community. 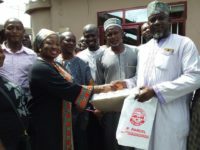 Joined by the Metro Chief Executive of Kumasi, Osei Assibey Antwi, NPP regional organizer, Francis Adomako, Manhyia North MP, Collins Owusu Amankwah as well as other leading political figures in the Ashanti Region the groups converged at the Manhyia Palace to socialize after the rigorous exercise. 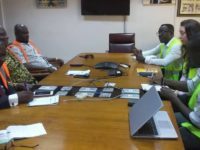 Speaking to the Ghanaian Observer Newspaper after the Asokwa clean-up exercise, Nana Yaw Wiredu, Assembly Member for Ahensan-Estate and patron of the Asokwa Concerned Youth Association expressed happiness that the group had contributed to making the city of Kumasi clean. 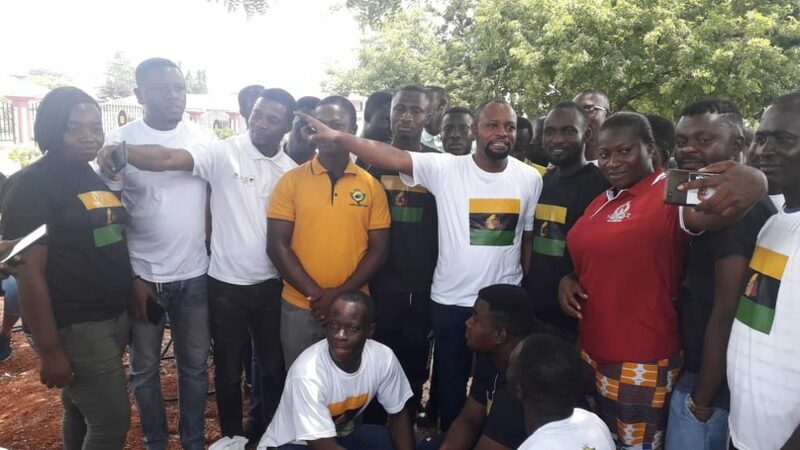 He noted that the group decided to honor the Asantehene with this particular clean-up exercise, adding that members of ACYA were committed to repeating same every month in the Asokwa community. 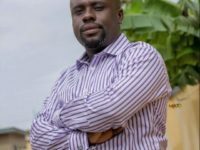 On his part, Mr Tweneboah Kodua, leader of Kumasi Parliament and General Secretary of AYA said the groups are determined to project the image of the Asantehene to the world. He also revealed a plan to set up a confederacy of all Asante groups where they can brainstorm and have functional executives to draw up programs to develop Asanteman as well as help to identify people whose roots are from Asante to contribute their quota to its development. Nana Buabasa, representative of the Asantehene commended the groups for their sense of commitment to the development of Asanteman. 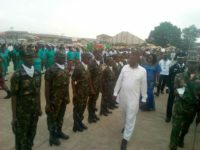 Receiving the groups after the exercise at the Palace, the chief said the organization and the undertaking of such a big clean-up exercise shows clearly the determination of the Asanteman groups to dignify their own King. 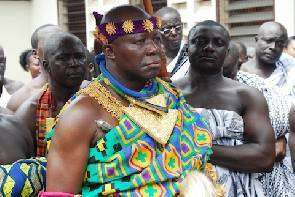 The Chief urged the groups to conduct themselves in manners that will bring honor to the Asantehene and the Asante Kingdom. He thanked the leaders for showing exemplary qualities by bringing people with roots from Asante from far and near just to clean up the Palace and also pay respects to the King. What do you think about this piece? Share your comment in the comment thread and share the story using the social media buttons above. You may reach the editor on 0249579664. Thank you. Please check our other site www.ghanagong.com for interesting pieces about Ghana.